Receive A Special Offer In The Mail? When the sun goes down, Jamaica comes alive. With reggae beats, live music and dancing on the beach ’til dawn, join us in swaying to the rhythm. Caribbean and international cuisine served from the best vantage point on the island to watch the sunset. 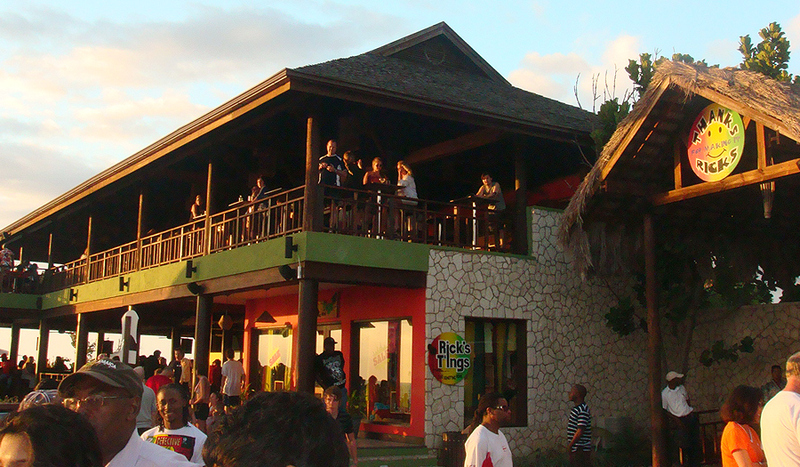 RICK’S CAFE was the first public bar and restaurant of its type on the West End Cliffs, offering an alternative to Negril’s majestic seven mile beach. From the beginning, Rick’s Cafe boasted an unrivaled view of the sunset from its naturally formed cliffs. Over the years, visitors and locals alike have designated Rick’s Cafe as Negril’s premier gathering spot and our sunsets have become a Jamaican tradition. As the only natural nighttime attraction in Jamaica, Glistening Waters’ Luminous Lagoon is one of the most incredible spots in the world. Come see the natural beauty that Mother Nature has to offer. Often decribed as ‘Amazing’ and ‘Unbelievable’, this glowing lagoon will amaze and fill you with wonder. Come take an amazing tour of the Luminous Lagoon. This natural wonder is a phosphorescent lagoon located in Falmouth, where guests are taken on a beautiful night cruise. 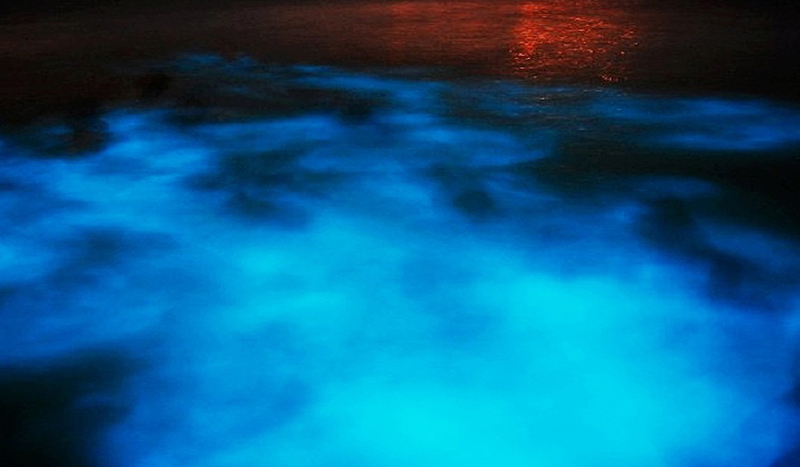 When disturbed, the microscopic organisms in the water glow and creates and eerie, glistening light. This phenomenon is said to only occur in only 3 places in the world. During the daytime, and up until about 8’o clock at night, patrons can be seen playing dominoes or having a round of drinks with friends. The atmosphere quite relaxed. After hours the domino tables are cleared away to make way for the ‘clubbers’ who will start to pour in at about 11:00 p.m. The dress code is casual (leaning more towards casually elegant for the women), and ladies enter free of charge. 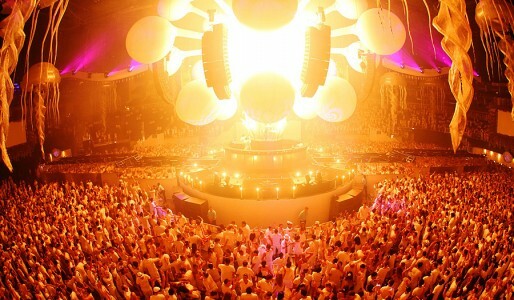 The selection of music ranges from contemporary dancehall to hip-hop. If you’re stopping by just to knock back a few drinks with some folks then any day will do. 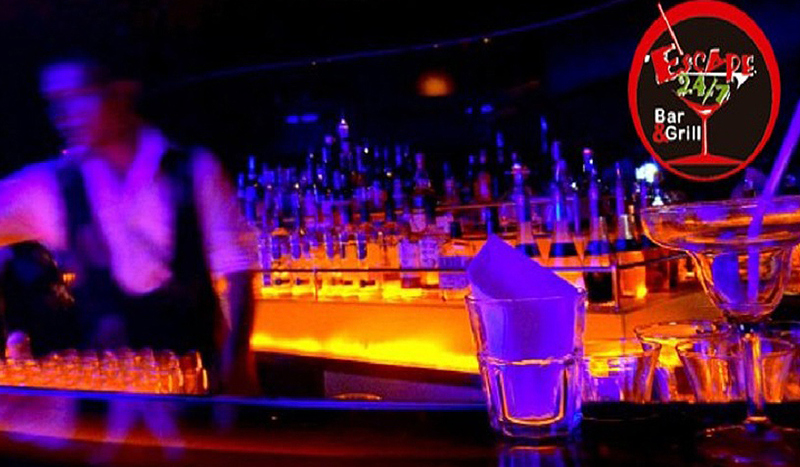 If you want to experience the club vibe however, your best best is a Friday or Saturday night; week nights are a little quiet. Caribbean Travel Escapes © 2019. All Rights Reserved.